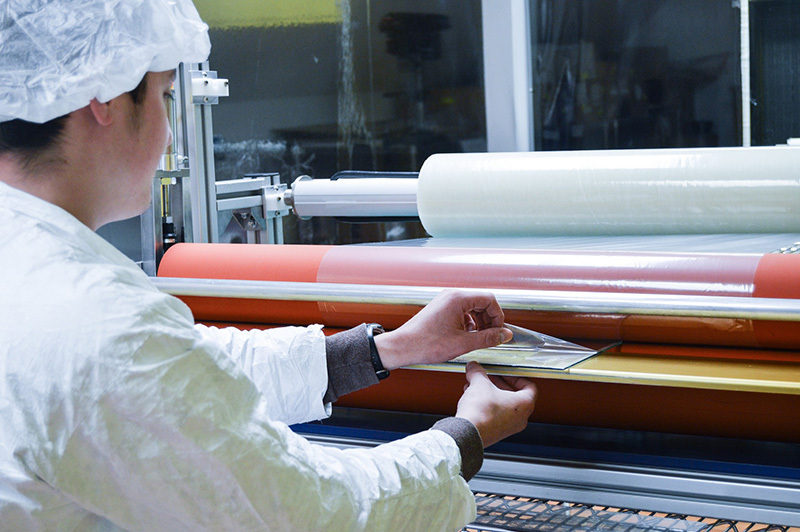 View Thru manufactures a complete line of protective optical filters designed to add a layer of protection to any equipment. From strengthened glass to a simple hard coated polycarbonate window, View Thru can match the right optical product with any application. 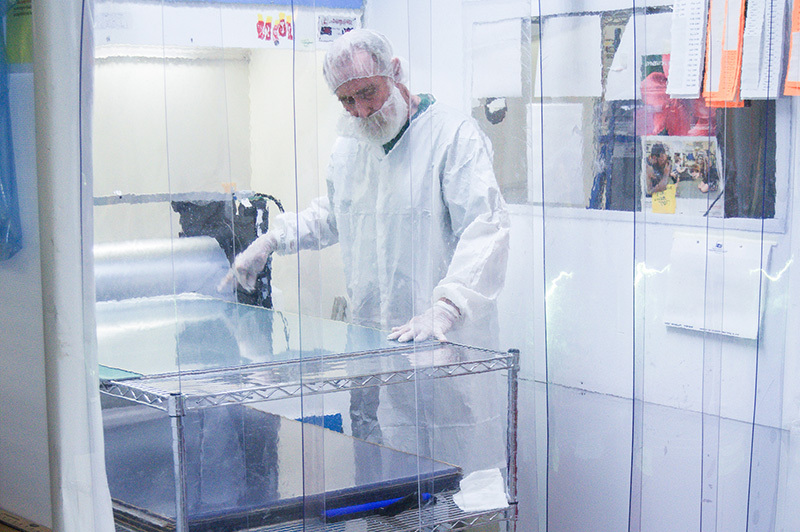 View Thru’s protective screens are built and inspected to meet the most rigorous optical criteria. Optical bonding eliminates internal reflections on the display. It can improve sunlight readability and enhances mechanical and thermal performance of the display. Optical heaters are substrates with electrically conductive coatings. When the current flows across the coating, it generates heat. This heat can improve both reflection and light transmission. NVIS filters are primarily utilized for military services and products. These filters work by converting photons from the outside night scene onto a micro-displayed visible image. Anti-fog coatings are added to the rear side of the filter. The coating is designed to prevent moisture from accumulating and creating fog on the display. View Thru offers custom gasketing which allows for continuous conductivity of EMI/RFI shielding and environmental sealing. Gasket material can be cut into a variety of shapes and thicknesses before attaching to the filter. The gaskets are attached using sensitive adhesives, epoxies, and silicones. View Thru is able to meet customer needs of custom designs, logos, and borders. Our high quality screenprinting allows us to meet customer needs and provide a customized final product.